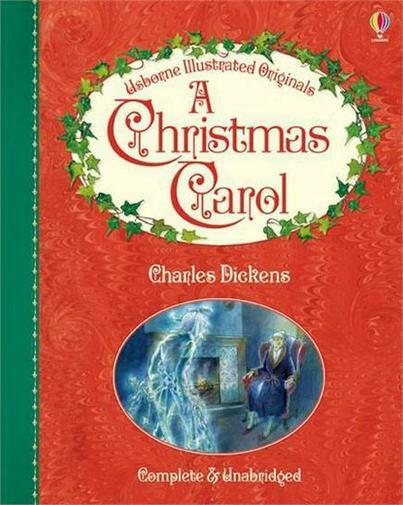 Our class text this half term is 'A Christmas Carol' by Charles Dickens. Our main writing focus will be Historical fiction. Our Guided Reading lessons will focus on Word meaning, inference skills, Writer's craft and information retrieval. We can't wait to share some of our wonderful writing with you soon! 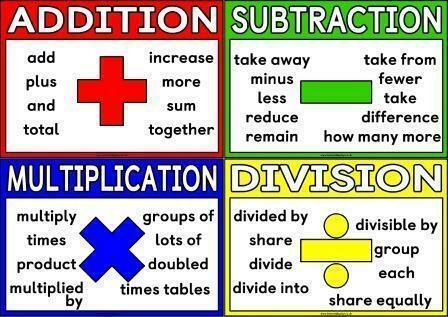 This half term, we will be looking at formal written methods for all four operations : addition, subtraction, multiplication and division. We will also look at the most efficient methods when completing calculations. If you would like to know more information about the method we will look at, please look at our calculation policy (which is available on our school website). 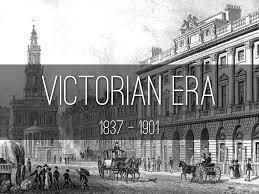 This half term, our local history topic is The Victorians. We will be looking at Victorian children, as well as changes in transport and industry. In this topic we will gain an understanding of how our knowledge of the British past is constructed from a range of sources. We will also consider how life in the Victorians was different from today. We will also have the opportunity to visit Blists Hill Museum in Ironbridge, which is an Old Victorian Town. We can't wait to share some of our photos from our trip soon! 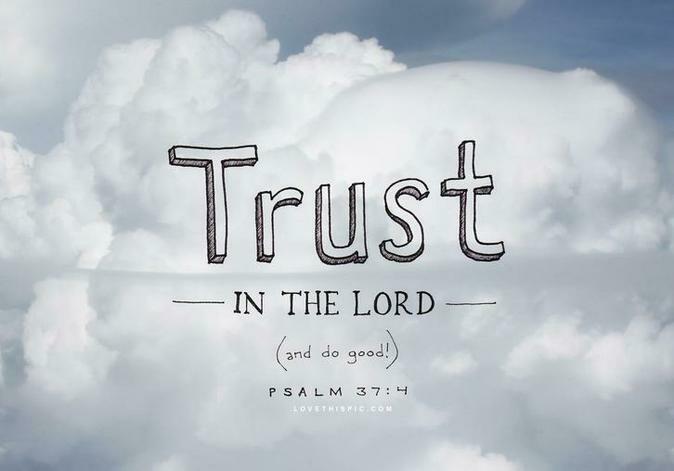 In this topic we will learn Jesus' teaching on the importance of trusting in him. We will explore the importance of trusting in God as well as the difficulties it brings through the stories of Zechariah, Mary and Joseph. 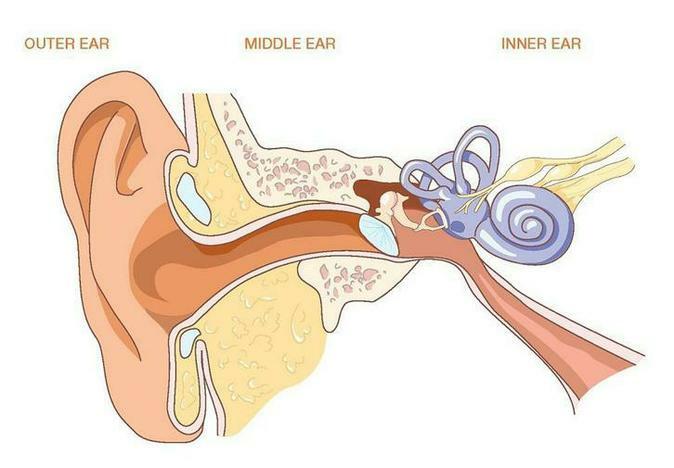 This half term, we will be looking at sound waves, how sound travels, how we can hear different pitched from different sounds and looking at the ear - how do we hear? 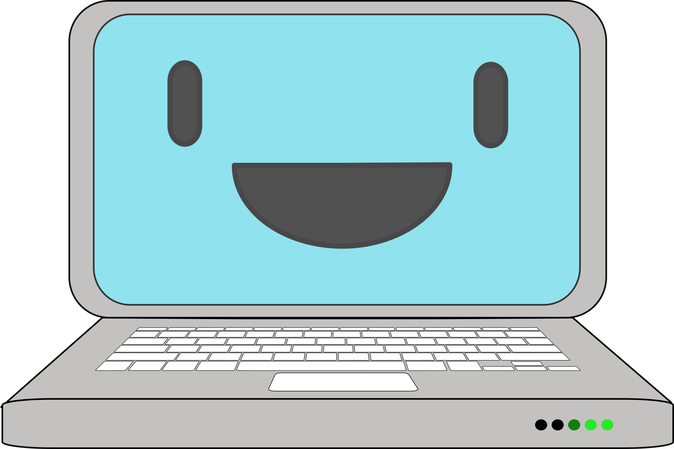 In this unit, the children work together to design a simple toy that incorporates sensors and outputs and then create an on-screen prototype of their toy in Scratch. Finally, they pitch their toy idea to a Dragons’ Den-style panel. This term for Outdoor PE, we will be focusing on game playing, including playing fairly and rules for basketball. For indoor PE, we will be learning a simple dance routine as a class. In music this half term, we will be following Unit 2 on Charanga, using glockenspiels to enhance our learning of musical instruments following our successful first half term playing recorders. In French this half term, we will be building on our Year 3 learning of 'les animals'. We will use our understanding of colour and numbers to describe the animals before embarking on some written sentence building.